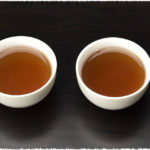 Different countries have different tea etiquettes and traditions. 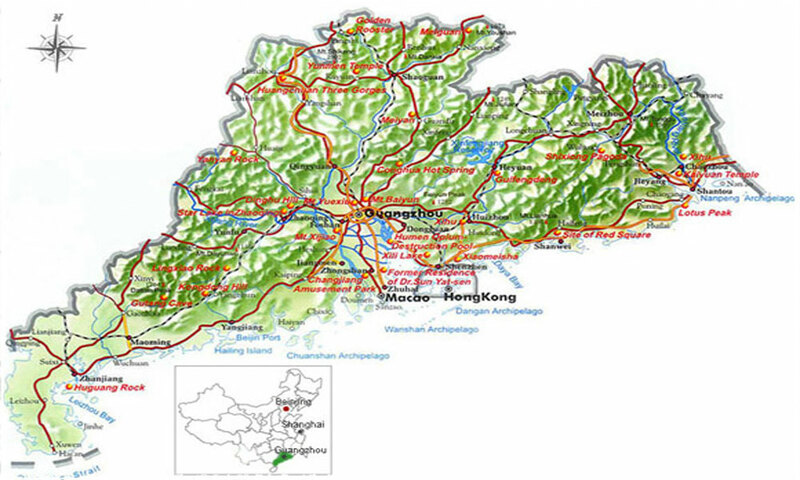 In China, the traditions are varied from city to city, every city has its own features and traditions. Here I’d like to introduce the morning tea in GuangZhou, the capital city of Guangdong province in South China. In Guangzhou, local people will greet with each other by saying “Yǐn zuǒ chá wèi” which means have you drunk your morning tea in Cantonese? “Yǐn zuǒ chá wèi” is more practical than “Hi” and “Good morning” in Guangzhou. Guangzhou residents, rich or poor, young or old, men or women, will drink morning tea in the tea house. 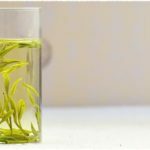 For them, drinking morning tea is a rooted habit in their daily life, and also an important way of social communication. Why do people in Guangzhou love to drink morning tea in tea house? 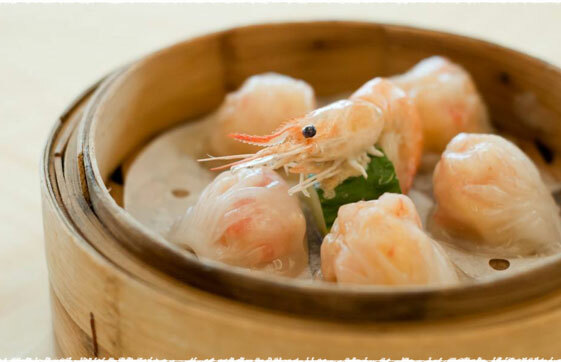 Besides the elegant environment and lively atmosphere there, the main reason would be the delicious and delicate dim sums. 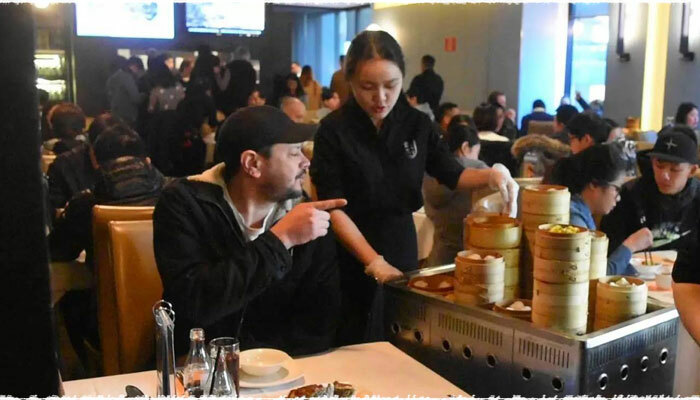 Talking about the dim sums, there is another idiom that I must mention: one cup of tea and two baskets” (Chinese: 一盅两件 ), which means order a pot of tea and two kinds of dim sums. This is their favorite match for morning tea. 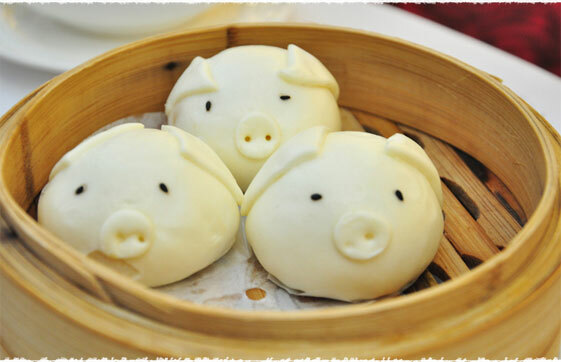 In Guangzhou, there are two kinds of dim sums – the solid and the liquid. 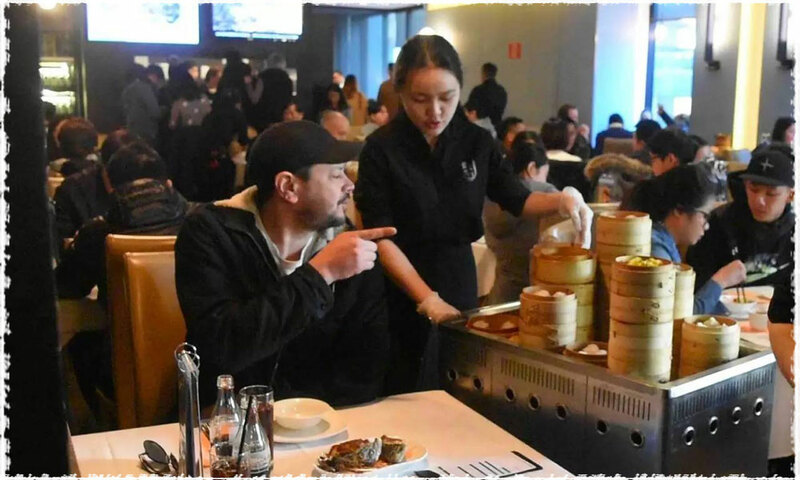 The solid dim sums include Chinese dumpling, steamed buns, glutinous food, etc, and the liquid ones are porridge, guiling jelly, beancurd jelly, etc. In Guangdong, dim sums are usually small and delicate, each portion is served as 3 or 4 pieces in a small steamer basket or plate which is about the same size as the palm of an adult. 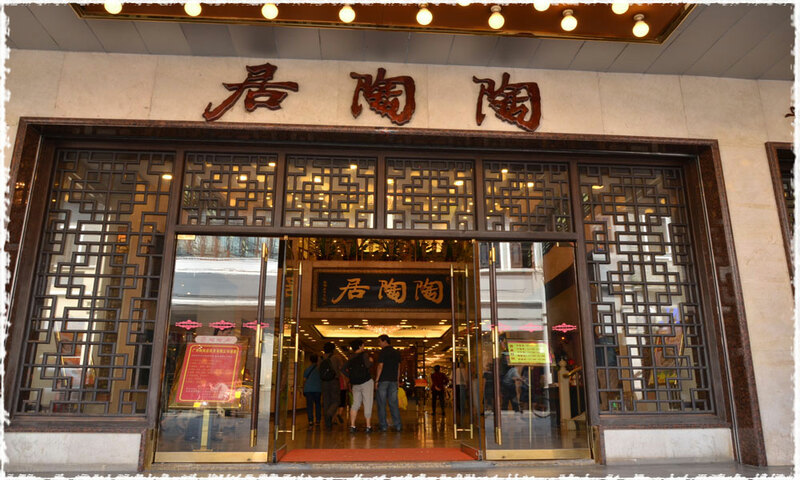 With the prosperity of Guangzhou’s economy, tea houses there developed well in past years. 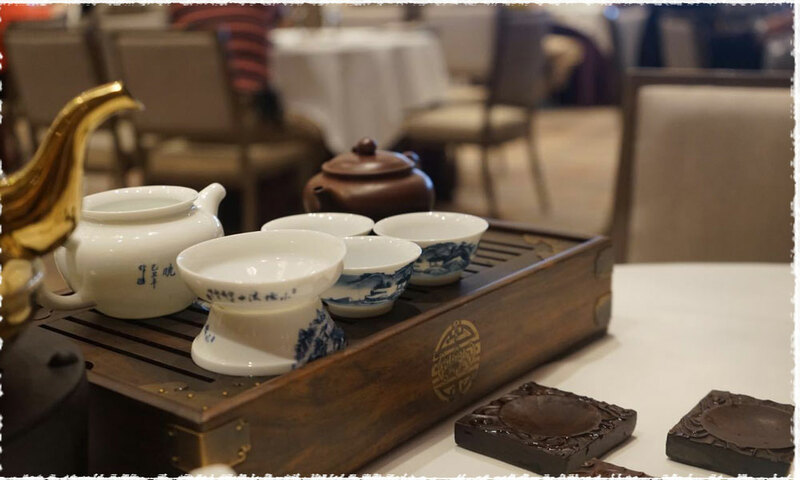 During Tongzhi emperor of the Qing dynasty, the tea houses were flourish in Guangzhou, at that time, people called them “Er Li Guan”. (“Er”, means two and “Li” is an old unit of money, ￥1=720 li.) Er li guan normally opened in the alley entrances, equip with several wooden tables, chairs and a stove to boil teas. Customers drank tea there only need to pay er li, therefore people called them Er Li Guan. Gradually, the tea houses developed. 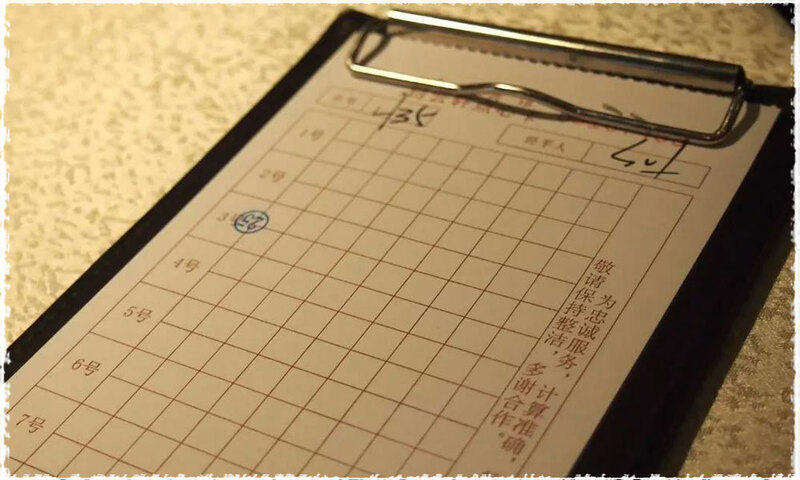 From that time, people began to call tea house as Chaju, which was bigger, more comfortable and also more expensive than Er Li Guan. The construction workers and labors (coolies) would go there every day. They would go there in early morning at about 4-5 am every day, sit in the same seat, chat and drink tea. And if one customer absent, they would soon know who he is, and began to exchange information and try to figure out what happened to him and why he didn’t come today. 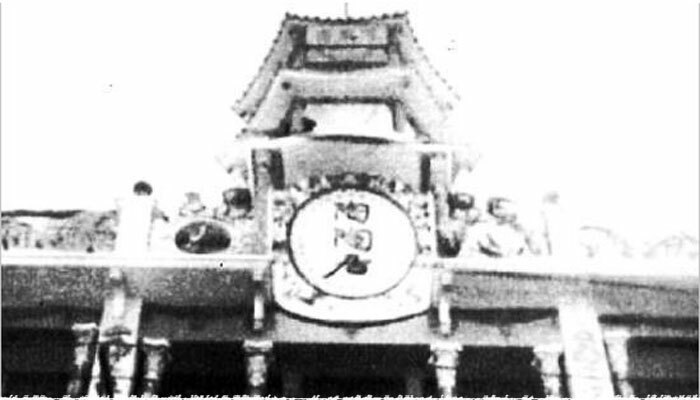 During Guangxu Emperor of the Qing dynasty, the economy of Guangzhou developed well, and people began to build tea house formally. 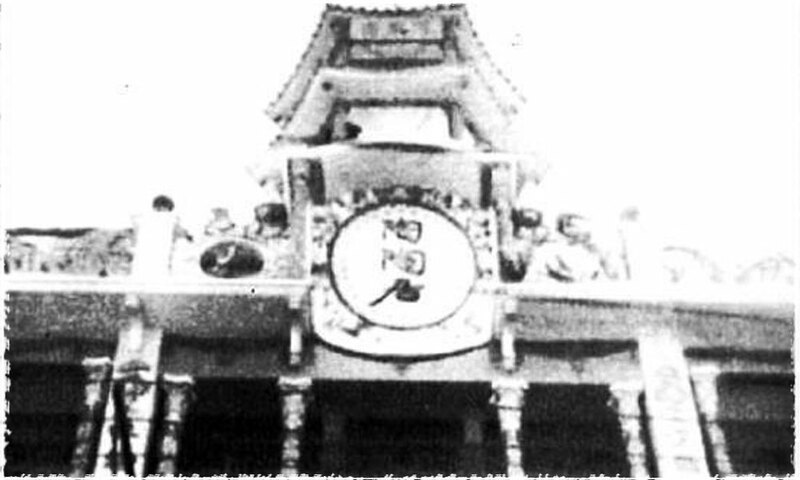 The tea house was a four-story building, magnificently, elegantly and luxuriously decorated. By that time, people began to call it “tea house”. 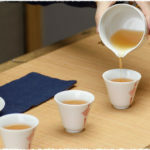 And some early Chaju were developed well, and began to expand their business, and finally into a tea house. 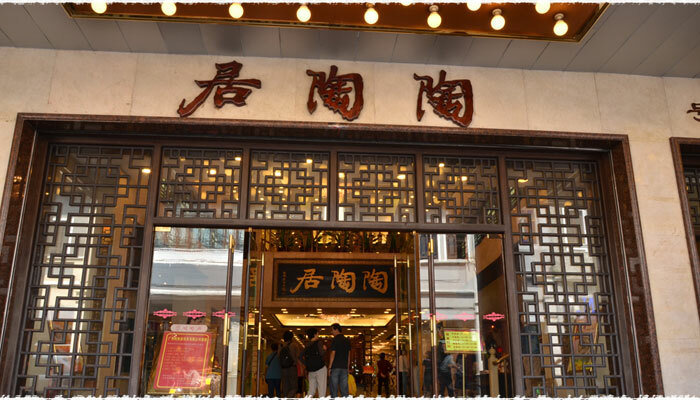 For example, “Tao Tao Ju” was found in 1880, and developed for over past 100 years, and they still do business in Guangzhou nowadays. 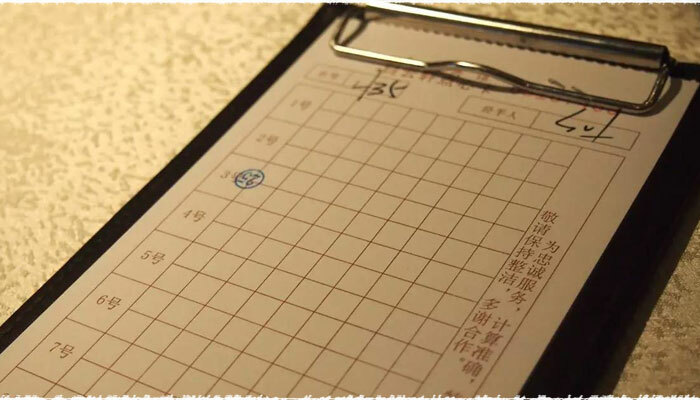 When entering into the tea house, a waiter will take a record card to you. On the card, there are all kinds of dishes and dim sums that served there. And the waiter will also ask you to order about which kind of tea you prefer to drink. No need to take the dishes by yourself. There are waiters who push a pushcart that is full of dishes stroll around the dining hall. When the pushcart is near your desk, you can pick out the things you prefer to eat, and then the waiter will take a record on your card or give a stamp in the snack catalog. After finish the morning tea, you just need to take the card, and go to check out. If you need to refill your teapot, no need to wave or call a waiter. Just take off the lid of teapot, and the waiters will come and serve you when they see it. In this way, waiters don’t need to go twice to serve you, and they would feel more comfortable. 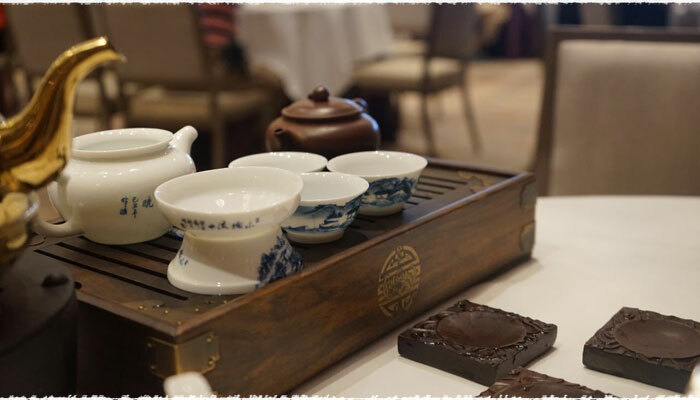 If you visit Guangzhou, don’t forget to try Zao Cha in the tea house, it would be a great experience. And if you want to go there for morning tea, don’t be too late. If you arrive late, you may need to share a table with strangers. And sharing a table with strangers is another feature of tea house.